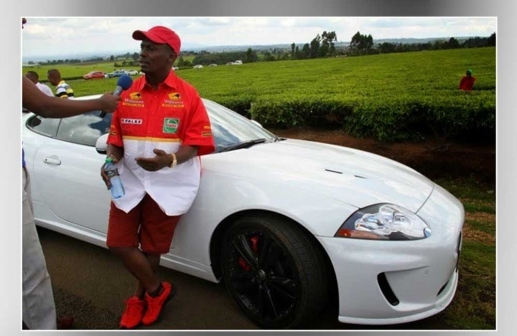 Kabogo is arguably one of the richest people in the country currently. 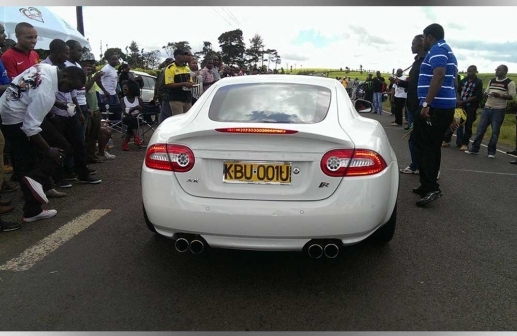 His net worth is not in the public limelight but he is one of the richest Kenyans so far. Kabogo was defeated in previous election by now kiambu Governor waititu in what was dubbed battle of titans. 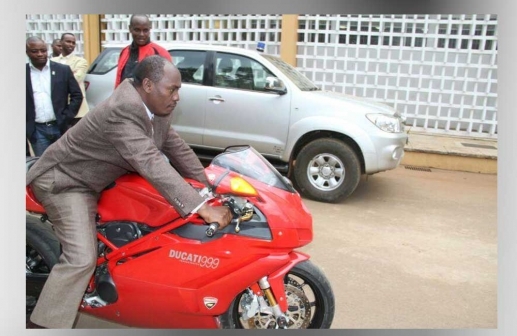 Kabogo seems to be enjoying life freely, here are exclusive picture of him driving fuel guzzlers and German machines as he enjoys life outside politics. The bike he is driving is estimated to be worth 2 million.